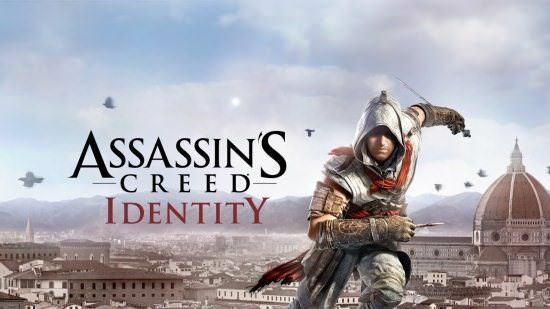 2-“com.ubisoft.assassinscreed.identity” folder “android / data” copy into. it’s online. but you can disconnect internet after game start. 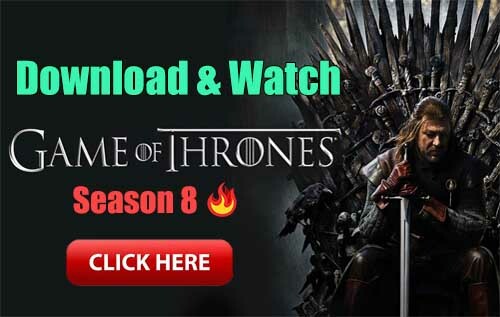 Which one to download? 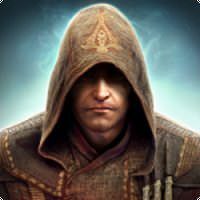 Apk or Mod apk? Is this game is full for all the mission or must pay for that ?! I put patched apk try it.